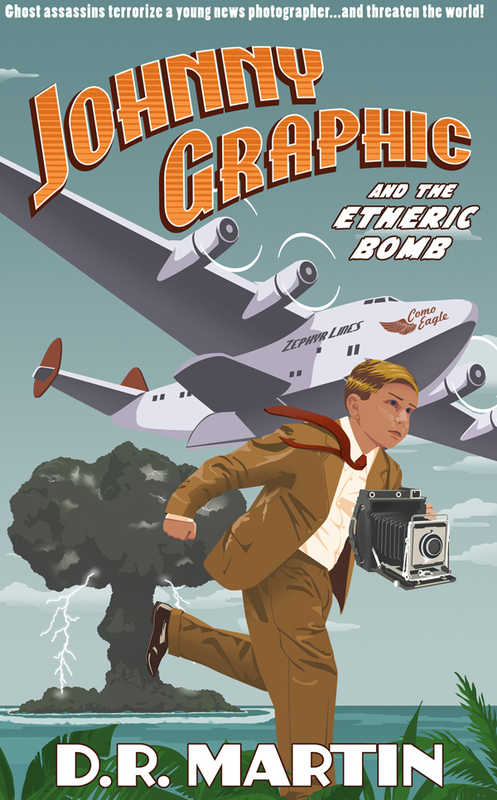 This free Reader’s Guide provides discussion topics for Johnny Graphic and the Etheric Bomb. Questions and vocabulary words are listed for reading segments five chapters in length. At the end of the Guide, you will find general questions about Johnny’s adventures, plus activity suggestions to extend the reader’s experience. 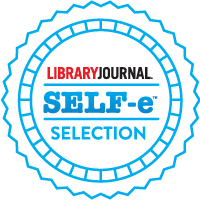 I want to give special thanks to Sue Wichmann, who created this excellent Reader’s Guide, and to educator Deborah Peterson for her valuable insights. And I welcome any comments and suggestions on how to improve this guide. 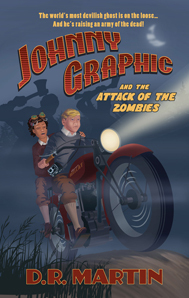 Click below to download your PDF of the Johnny Graphic Reader’s Guide.